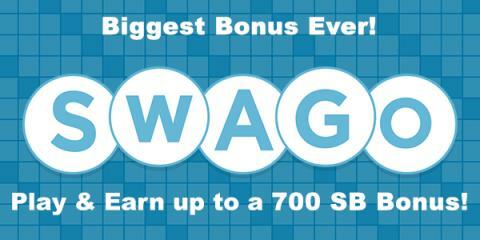 Swagbucks has one more bit of April fun - it's the return of Swago! It's just like bingo, but in this case you're filling out squares as you earn points on their site for doing things you already do online. The best part is that the points you get can be used to get free gift cards to places like Amazon, or PayPal cash! Fill up your board and then submit your pattern to get even more points - if you can fill in the whole board, you get a 700 SB ($7) bonus! 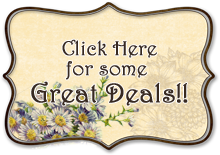 Click here to sign up and get started! If you sign up through my link and earn 300 SB before May 1st, you'll get a bonus 300 SB!